Disclaimer: The ideas on this blog do not represent those of my employer. Powered by Blogger. 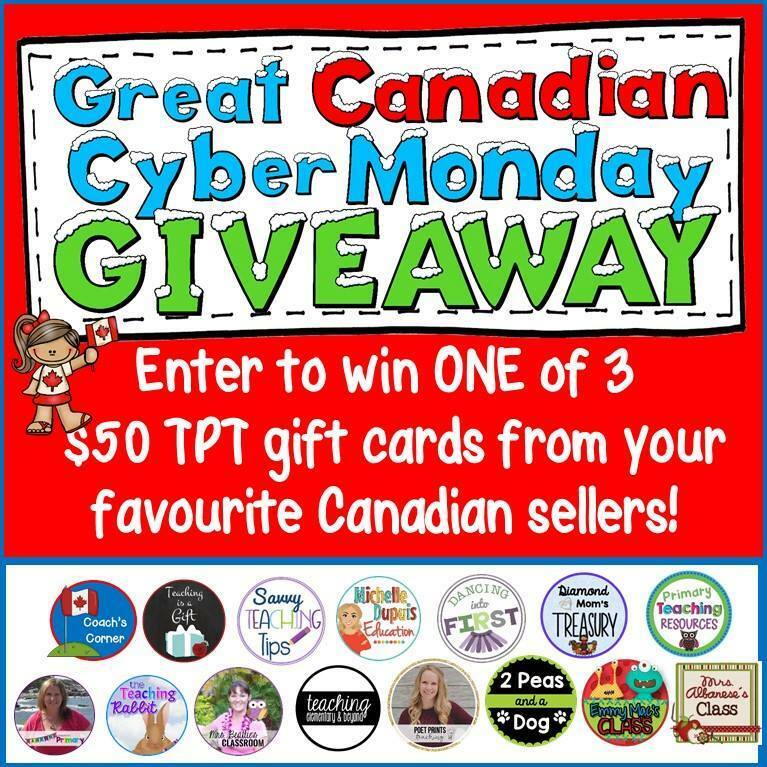 Great Canadian Cyber Monday Sale and Giveaway! If you're anything like me, and teaching a new grade this year, you probably find yourself spending lots of money on downloadable classroom resources. 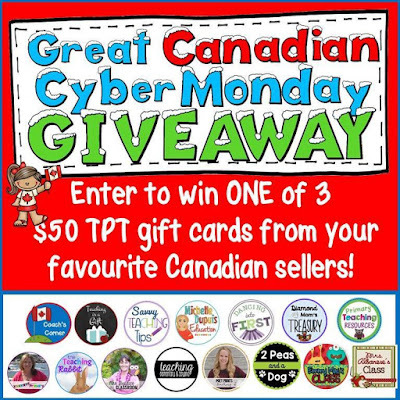 Just in time for the Cyber-Monday Sale at TpT, I have joined together with fourteen other Canadian teacher authors to offer you an opportunity to win one of three $50 TpT gift cards! My store will (along with many other stores) will be on sale on Monday and Tuesday. 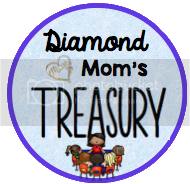 You can also post a comment on my Facebook post letting me know what'd you'd like from my TpT store. In addition to the three $50 gift cards, I will randomly select one winner to win an item of choice (maximum $10) from my TpT store. Good luck! Winners will be announced today after 9PM EST. 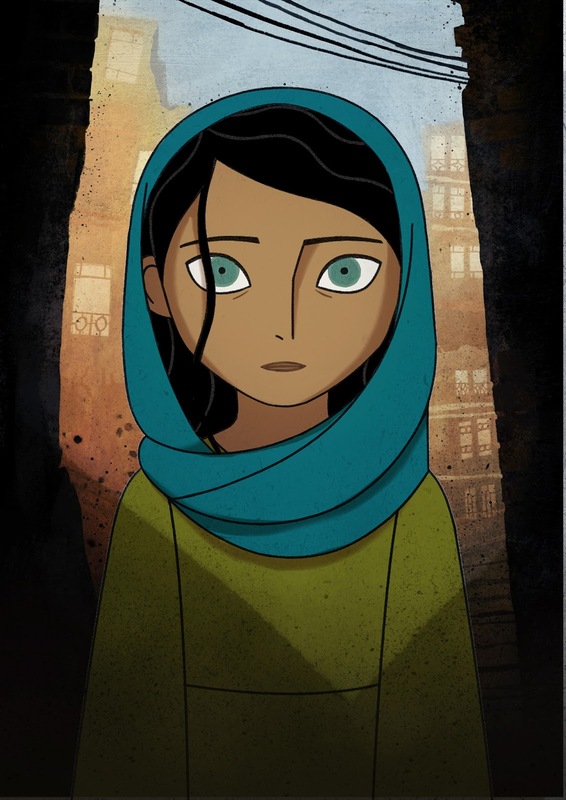 The Breadwinner Contest: Enter to Win a Cineplex Pass! When I worked as a Teacher-Librarian, Deborah Ellis's The Breadwinner was one of those books I couldn't seem to keep on the shelves for long. Imagine my delight to learn it's been made into an animated film, opening in theatres on December 1. I am even more excited to announce that two lucky blog readers will win passes to see The Breadwinner! These passes are admit two, and are valid at any Cineplex in Canada where the film is playing. Read to the bottom to find out how to win! If you're not yet familiar with The Breadwinner, it's the story of a young girl's journey as she gives up everything to provide for her family and reunite with her father. The Breadwinner is a timely and inspiring tale about the transcendent power of stories, and their potential to unite and heal us all. If you're planning to use The Breadwinner for lit circles or as a read aloud this school year, the film would make a great culminating activity. Did you know there's a a free study guide available? 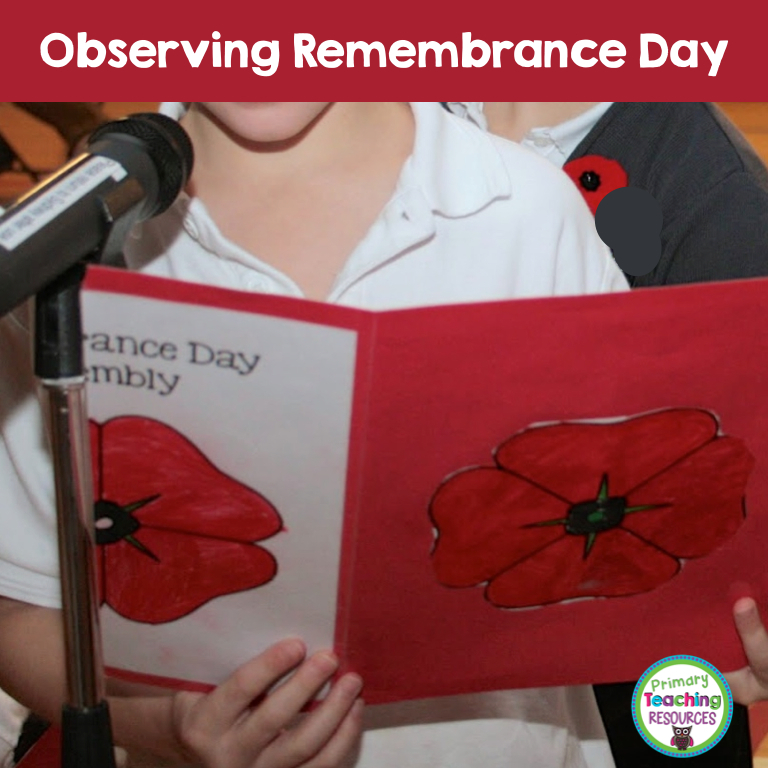 It's a great way to get students talking and sharing stories of their own! Speaking about talking and sharing stories, there's another contest I want to share with you today. The "Share Your Stories" contest is run through the film's website. Students are encouraged to share their stories that aim to spark conversations about women's and girls empowerment. Enter below for a chance to win a pass for two to see The Breadwinner! Winners will be announced on my Facebook fan page when the contest closes on November 19. I need to preface this by saying I despise round-robin (popcorn) reading from a basal! 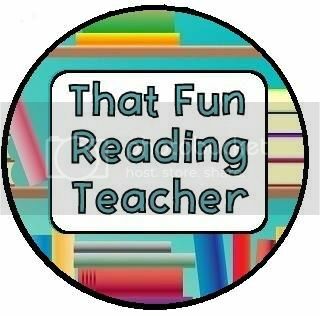 Instead, I like to put together a levelled duotang of readers' theatre plays that we can pull out to practice reading fluency. These are some of the free plays I've successfully used with second and third grade students. I will be on the hunt this week to add to my collection for this year's group of fourth graders. In the past, my students have been motivated by using Garage Band to record their plays. Some kids even download the .mp3 file onto their devices to listen at home! 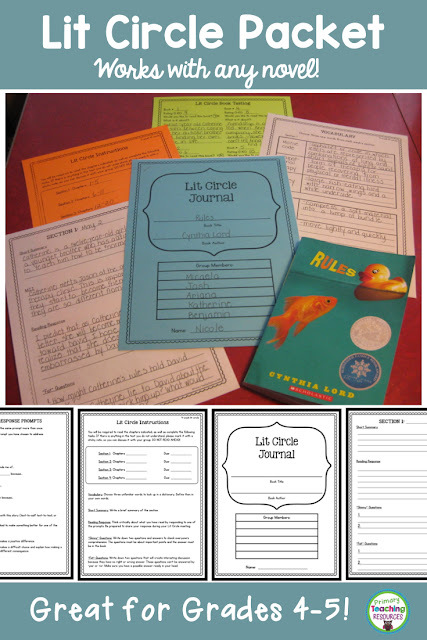 Looking for lit circles instead? Check out this low prep packet that works for any novel! This week's featured teacher, Shelley, is a fellow Canadian who sells digital teaching resources at the TpT store, Northern Light. Shelley doesn't have a blog, but I am featuring her store because I learned that Shelley, who I know through a Facebook group for teachers, is one of the many displaced residents from Fort McMurray, Alberta. Shelley recently lost her home to a devastating wildfire, and I know she could use the support of the teaching community. On May 3rd, just two weeks ago today, my husband and I lost our Fort McMurray home of 28 years, as well as my son and his young family's home. We live(d) on the same street in an area that was especially hard. Many students whom attend the neighbourhood school lost everything. Our beautiful city once again has come under siege from the fire named, "The Beast,". Six thousand workers are currently being evacuated from the camps and sites, as this fire relentlessly continues it's journey of destruction. The last two weeks have been dark times to say the least, but the light has been the generosity and kindness of Canadians towards our situation. These acts of generosity, whether they be a bottle of water, a meal, or fuel- given during evacuation, always bring me to tears. Recently, my fellow TPT sellers have brought me to my knees. These sellers do not know me, or of me, for my store is very, very small. Yesterday, I was sent donations from TPT sellers whom are complete strangers. Today, I received feedback on an item - and I'm guessing it is a TPT seller supporting my store. Although this fire is far from being under control, looking for these 'lights' will make me eternally grateful to all Canadians and my TPT colleagues. Once we are on our feet again, I will pay it forward. Thank you so much to my TPT family. What have you taught? I've taught grades one and two. Prior to teaching, I was an Educational Assistant with special needs children in grades K, 1, 2, and 6. What is your favourite part about teaching? My favourite part about being a teacher is learning from my wise students. They teach me something every single day. What is your best advice for a beginning teacher? Recognize that you will not have all of the answers, and you never will. Try your best to seek what you need for your students but also ensure that you take care of yourself. Easier said than done but something we all strive for. 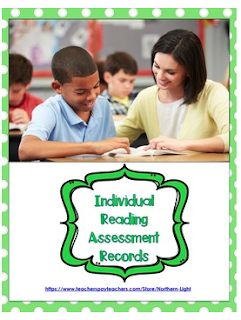 Shelley would like to share her Individual Reading Assessment Records from her TpT Store. You can download the file by clicking on the picture below. If you download this freebie, don't forget to leave Shelley some feedback for her generosity. You can do this by clicking on "My Purchases" and finding the download in your "Free Downloads" tab. Thanks, Shelley, for participating in this week's Teacher Feature. In light of everything Shelley and her family are going through right now, I am honoured that Shelley found a few minutes to answer some questions for this blog post. If you want to help those who have lost their homes and belongings, you can donate to the Red Cross Relief Fund for the residents of Fort McMurray. If you want to help Shelley and her family directly, please visit Northern Light to see if there's anything you would like to purchase for your classroom. I know that Shelley and her family would appreciate your support during this difficult time.